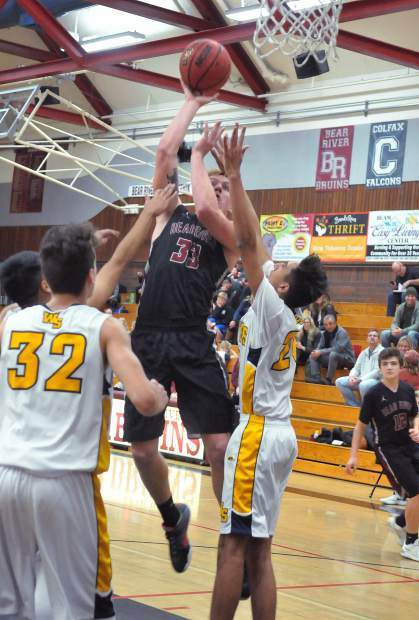 Bear River's defense applies pressure during their 68-34 victory over Western Sierra in the second round of the Ganskie Invitational Basketball Tournament. Bear River's Katelyn Meylor (21) leads the Lady Bruins in scoring this season with 16.2 points per game. 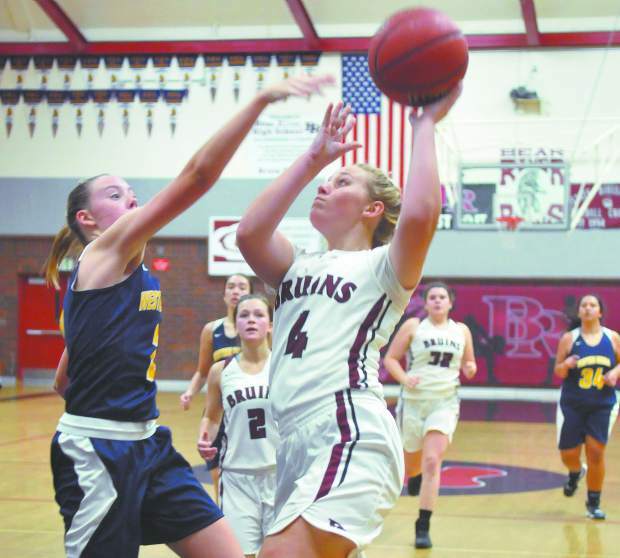 Kylee Dresbach-Hill Basketball Bear River’s Kylee Dresbach-Hill had a standout week on the court. The senior point guard led the Lady Bruins to the Casa Roble Tournament Championship and was named tourney MVP after averaging 15 points, 8.7 rebounds, 3.7 assists and 2.3 steals across three tourney games. She then put together another well-rounded game in a Wednesday win over Calaveras, notching 11 points, eight steals, six rebounds and three assists. Second year head coach Randy Billingsley, middle, and the Bear River girls basketball team open Pioneer Valley League play Friday at home against Foothill. Bear River's Gabi Corralejo (1) attacks the basket for two points. Bear River's Brekyn Vasquez (3) attacks the basket and draws the foul during the Bruins' Ganskie Invitational matchup against the Western Sierra Collegiate Academy Wolves. 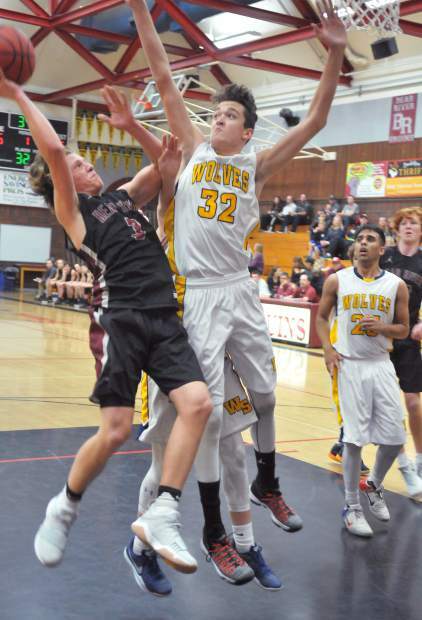 Bear River's Garrett Pratt (33) drives through traffic to make a 2 point pull up jumper against the Western Sierra Collegiate Academy Wolves Friday night. 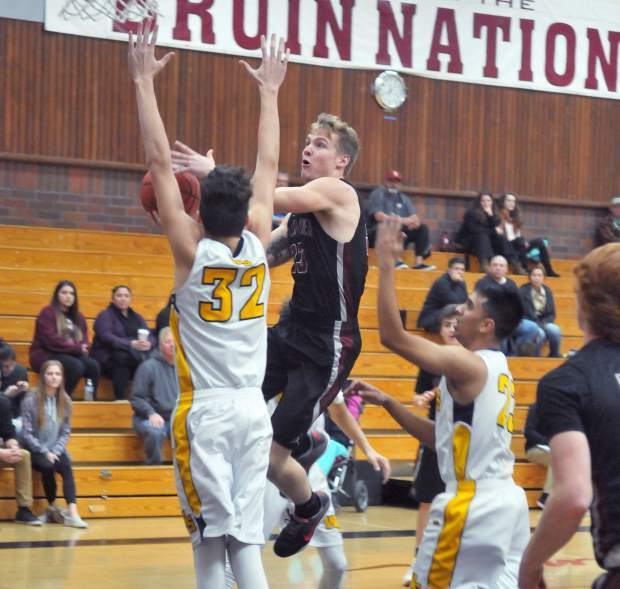 Bear River's Brekyn Vasquez is a player to keep an eye on this hoops season. Vaquez is the Bruins starting point guard this season and earned MVP honors at the Ganskie Invitational. Bear River's Garrett Pratt goes up for two during the Ganskie Invitational. The Bruins will now head to the Adidas Falcon Shootout held at Colfax High School where they will face off with Clear Lake at 3 p.m. Thursday in the opening round. 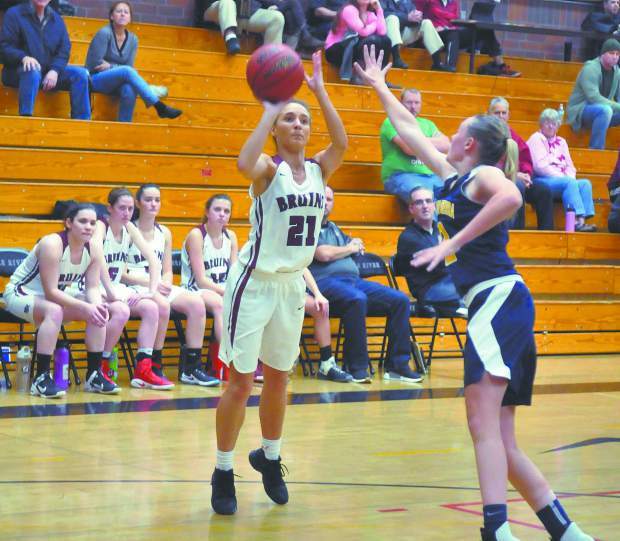 With an unrelenting defense and a dominating performance on the boards, the Bear River girls basketball team won its second straight game at the 2nd annual Ganskie Invitational Basketball Tournament. 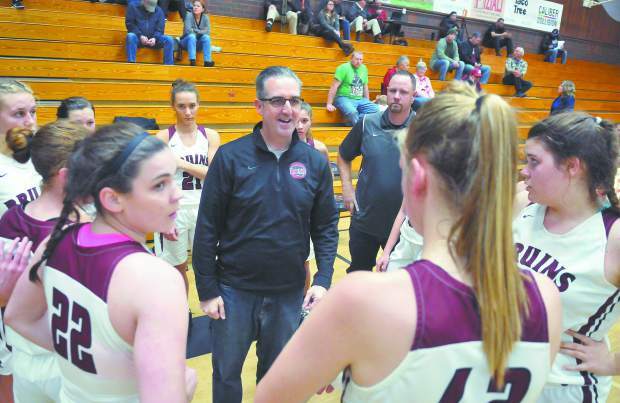 Playing in the friendly confines of Jack R. McCrory Gymnasium Friday night, the Lady Bruins treated the home fans to a blowout victory over Western Sierra Collegiate Academy, 68-34, and are now one win away from earning their first Ganskie Invitational title. 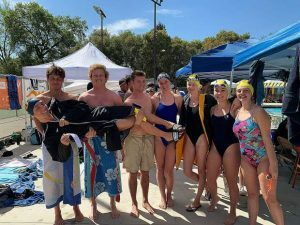 The inaugural Ganskie invite featured only boys teams. The Lady Bruins overcame a sluggish start and pulled away midway through the second quarter to take a 33-19 lead into halftime. 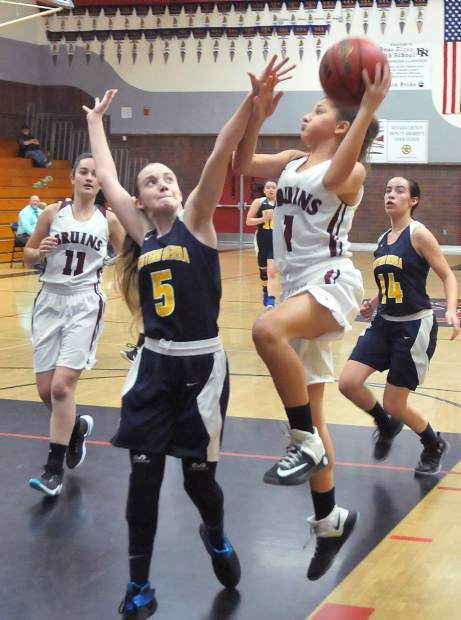 Bear River then put the game away with an impressive defensive effort in the third quarter as they outscored the Lady Wolves 15-2 and led 48-21 heading into the fourth. 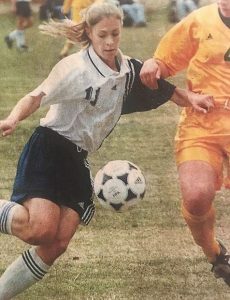 Leading the Lady Bruins was Mallory Rath. The senior post player impressed on both sides of the court, notching 20 points, 23 rebounds, five steals and two blocks. 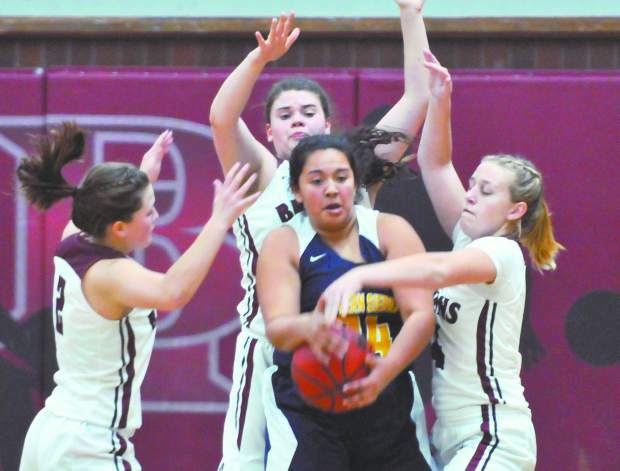 Also coming up big for Bear River was senior guard Katelyn Meylor with 15 points, five rebounds and three steals. Senior point guard Kylee Dresbach-Hill added eight points and eight rebounds. Senior post player Karinne McDonald scored six points and grabbed 13 rebounds. And senior guard Kayla Toft chipped in five points and notched eight rebounds. The Lady Bruins (6-3) will now face Golden Sierra at 2 p.m. today with the tourney title on the line. In other girls tourney action, Forest Lake Christian topped Golden Sierra, 57-45, in a second round matchup. Leading the Lady Falcons was Johnna Dreschler with 16 points and 14 rebounds. Sophomore guard Amber Jackson added 15 points, six assists and five steals in the victory. 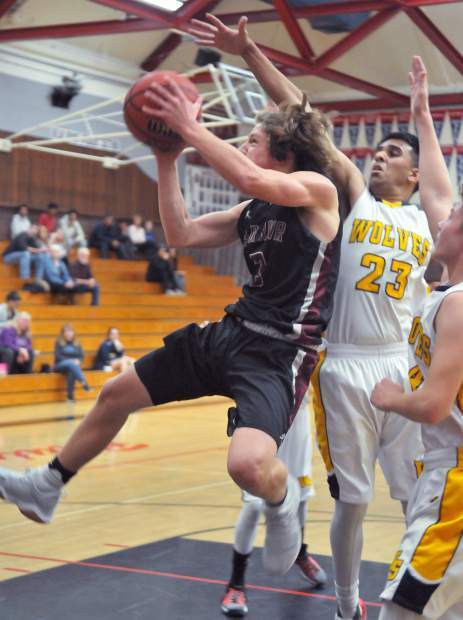 On the boys side of the Ganskie Invitational, Bear River won its second straight, topping Western Sierra, 76-57. The victory gives the Bruins a shot at the tourney title if they can top Golden Sierra at 3:30 p.m. today. 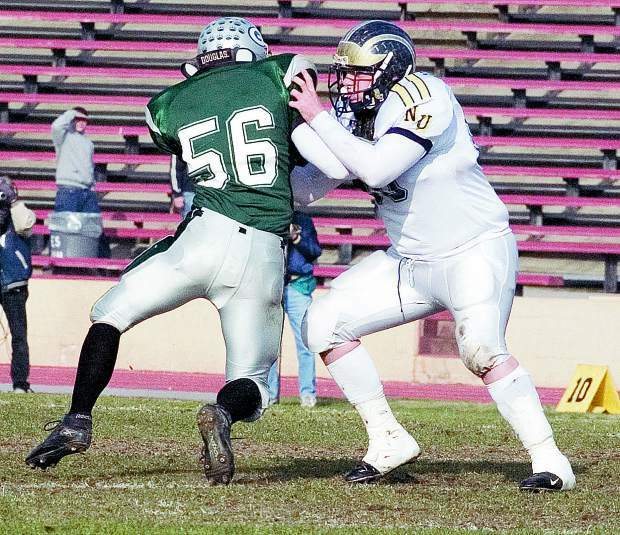 In the other boys game, Forest Lake Christian fell to Golden Sierra.